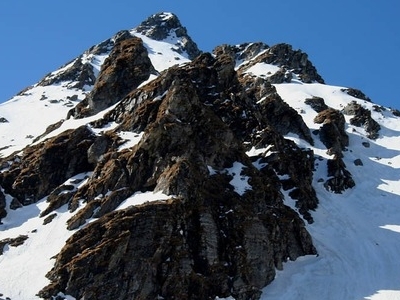 The Sar Pass is in Parvati Valley of Kullu district of Himachal Pradesh, a state of India. 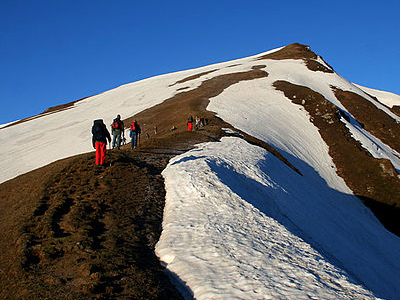 A trek to Sar Pass is organised every year by Youth Hostels Association of India. One batch of 40 to 50 persons starts everyday from 1 May to 31 May. This is one of the most challenging and difficult treks offered by Youth Hostels of India over the years. Sar, in local dialect, means a lake. While trekking, across the path from Tila Lotni to Biskeri Ridge, one has to pass by a small, (normally) frozen lake (Sar) and hence the name Sar Pass Trek.For the Last 8 years before 2011 the Trek to Sar Pass from the Kasol Valley Base Camp use to go through the Unchdhar, Sheela Village, Gauna Pani, Faul Pani,Zirmi, Tila Lotni - Sar Pass, Biskeri Bandhak Thatch Route, But the Old Trek Route from the Grahan Village restarted from 2011. 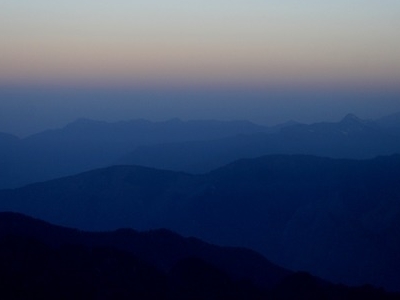 Here's the our members favorite photos of "Mountain Passes near Kasol". Upload your photo of Sar Pass! So far only Lira Maria Pereira Sidhu wants to visit Sar Pass. Do you want to visit Sar Pass Click here?